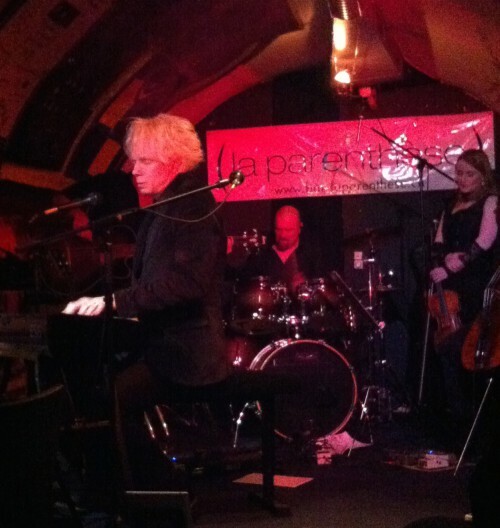 “The Beauty of Gemina” and “Ellyn the Green” are two bands that recently caught Catherine’s eye after she saw both them play on different nights at the Parenthèse club in Nyon in the canton of Vaud in the west of Switzerland. 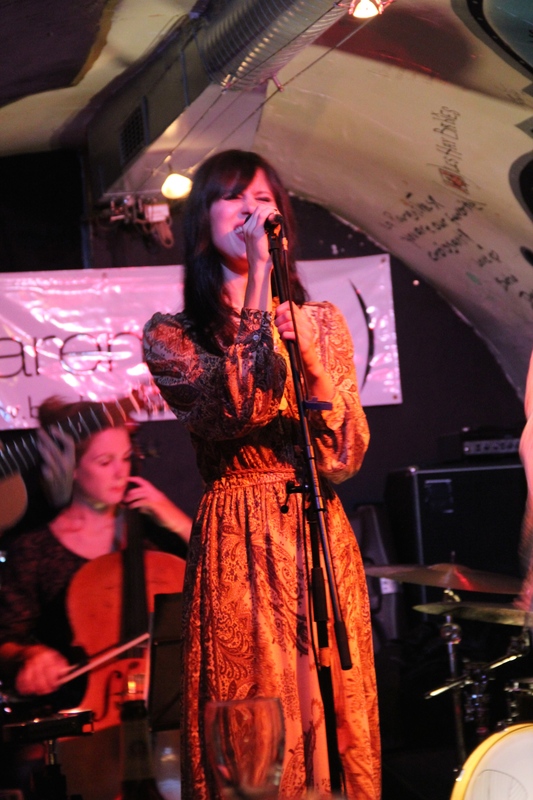 You couldn’t find two more contrasting bands in style and music genre, but both groups gave superb concerts to a very appreciative audience in this intimate underground venue. 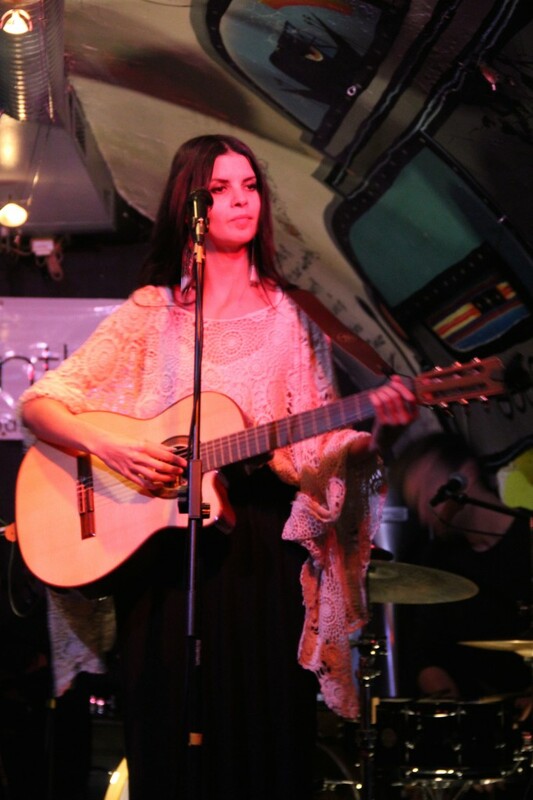 By contrast Ellyn the Green is a relatively new band (blues/ country/ folk ballad) to the Swiss music scene, but judging by the crowd attending their concert that night they have already built up a significant fan base. 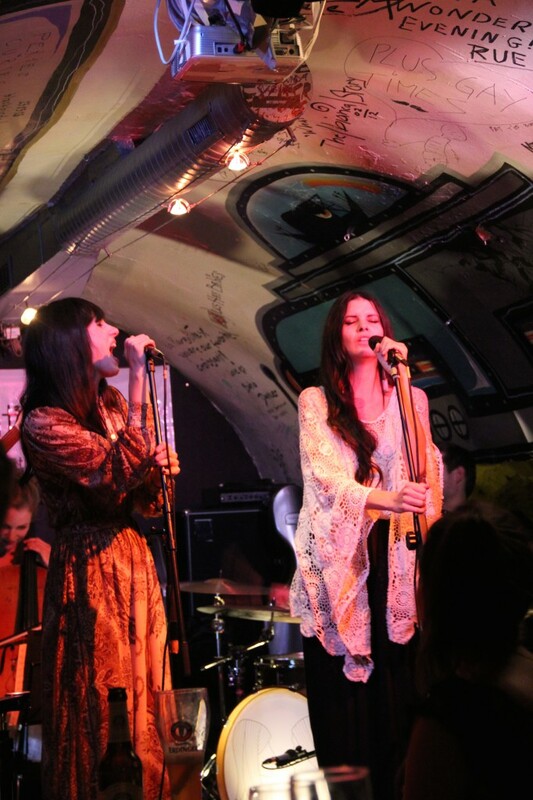 Singers Irina Andriva and Stéphanie Pittet, previously performed with Swiss funk band Brainless but have now emerged under a new guise as folk and ballad singers. Long flowing hair, skirts and long bell-sleeved blouses were the order of the day at this concert, with original lyrics and perfect pitch, their gentle sound wooed the audience. Just one small comment on their performance – they perhaps should think about improving their English pronunciation a little. It was a shame that not all the lyrics could be understood (at least by this Anglophone). Once they started singing in French, it flowed better. Nevertheless – a lovely band with a laid back sound and definitely one to watch. Swiss Music Show favourites tracks were “Djazaïr” and “Anymore”. See band’s website here.